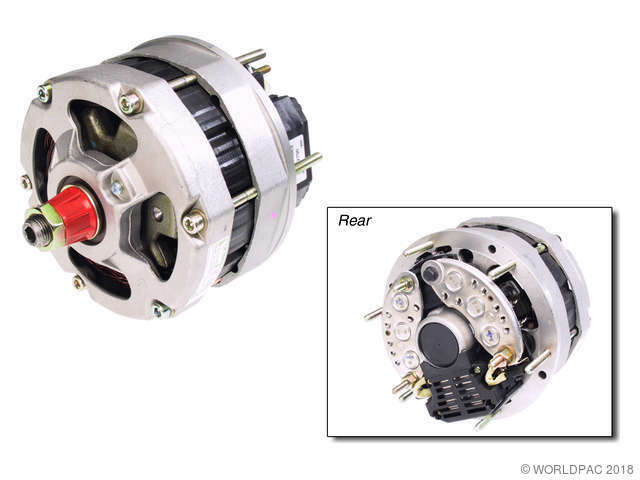 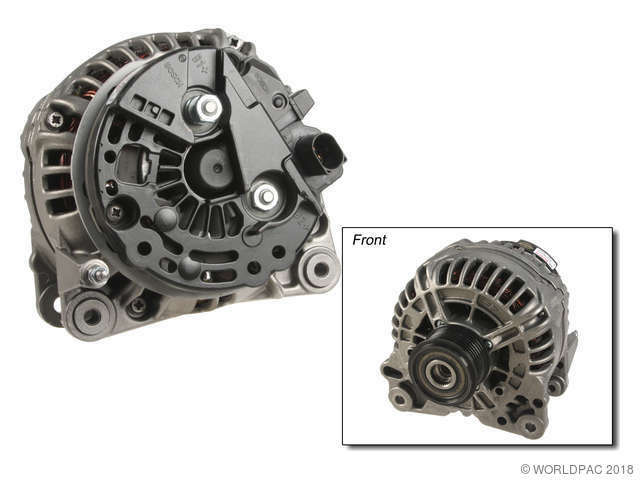 We stock Alternator parts for most Porsche models, including Boxster, Carrera GT, Cayenne, Cayman, Panamera, 911, 914, 924, 928, 930, 944, 968. 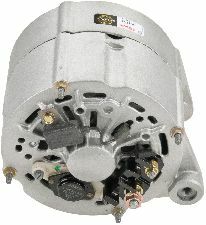 New - 75 Amp 75 Amp With internal regulator. 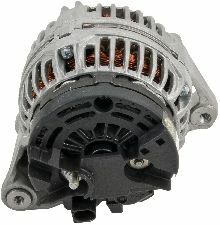 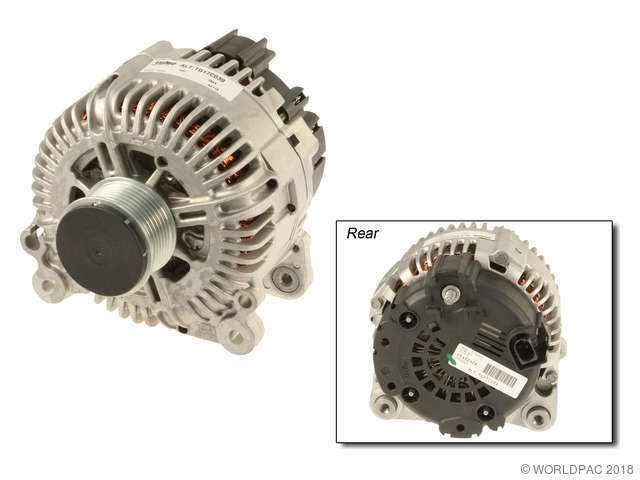 Note: When replacing original alternator on models thru 1981, 911 106 033 05 air guide and 911 603 428 01 washer must be used. 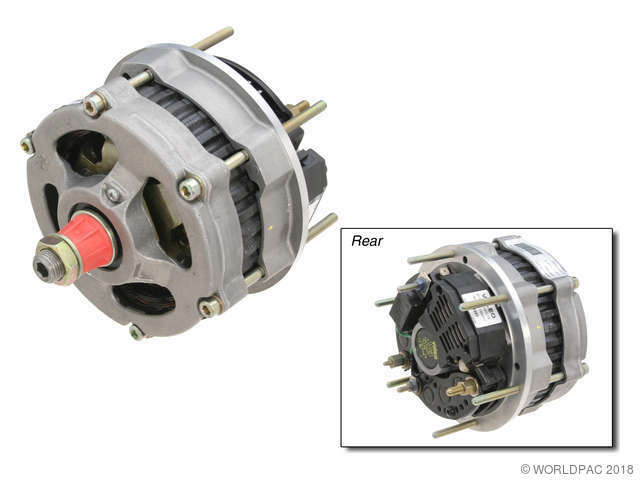 Refer to Technical Bulletin 2722, group 27 # 82-02, 2/12/82.